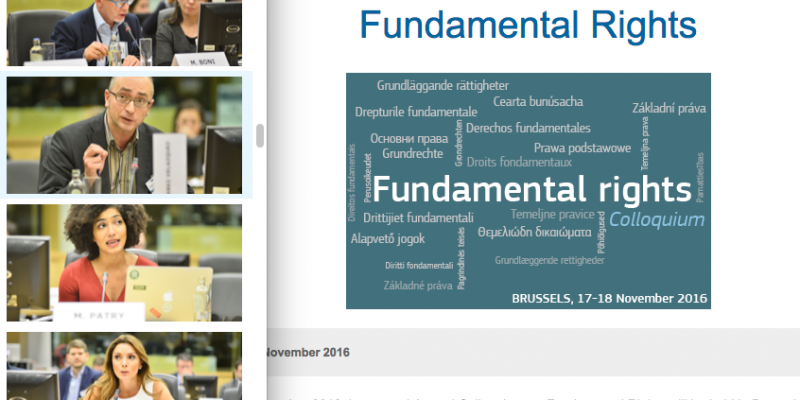 The European Federation of Journalists (EFJ) attended on 17-18 November 2016 the second edition of EU colloquium on fundamental rights dedicated this year to media pluralism and democracy. An exclusive survey by Eurobarometer published during the annual colloquium shows two worrying trends: a majority of EU citizens believe that the media in their countries lack independence and 75% of the respondents have experienced hate speech on social media. 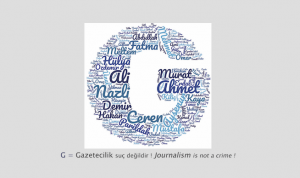 Media pluralism and democracy are clearly in danger inside the EU member states as concrete examples from Croatia, Hungary (87 journalists fired from Nepszabadsag daily), Lithuania and Poland (250 journalists forced to resign from the public service broadcasting) were debated, not to mention the catastrophic situation for journalists in Turkey, still a candidate country. The EU’s role has been discussed and sometimes critized by international participants. 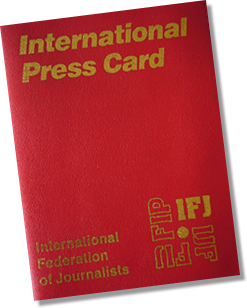 Some the EU should do more on transparency, finance, independence, self-regulation, scoreboarding, combatting hate speech, training for journalists, promoting investigative journalism and protecting whistleblowers. A majority of stakeholders suggested clearly that whistleblowers in the EU member states must be protected at the EU level with a new directive. 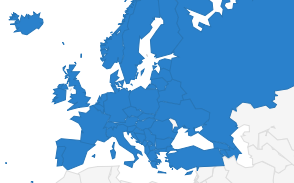 The European Federation of Journalists (EFJ) has also joined a coalition to launch a petition for whistleblowers protection in the EU. The EFJ will respond to the upcoming consultation although the proposed Directive would be the best solution.